Actor Chadwick Boseman doesn’t look much like James Brown. They’re both African Americans, yeah, but that’s about as far as the resemblance goes. He gets some help from a closet full of wigs and funky period clothing, but mostly he acts his way into Brown’s shoes, capturing the movements, the physical attitude, the facial expressions of the late great Godfather of Soul. Viewed from the right angle, illuminated with dramatic stage lighting, Boseman convinces us that he’s the real deal. Too bad the film of which he is the centerpiece can’t decide what deal it’s talking about. James Brown was a musical genius, an exacting boss, a wandering and frequently violent husband. 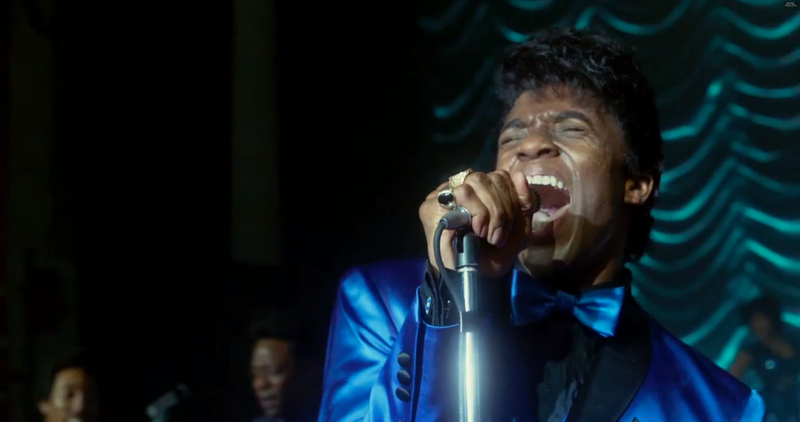 He was a bundle of contradictions — compelling and caustic, inspiring and irritating — and the makers of “Get On Up” clearly don’t know what to make of him. Should they idolize him? Should they knock him off his pedestal? Perhaps screenwriters Jez and John-Henry Butterworth were limited by the dictates of Brown’s estate and heirs. Or perhaps they simply were unable to find a coherent take on a guy whose rags-to-riches life is the stuff of American legend and whose personal failings were damn near Sophoclean. They try to mask their wishywashy approach by employing a time-bending narrative that is forever zigging and zagging between Brown’s impoverished (emotionally and financially) childhood and his adult triumphs and misadventures. But without a clear point of view running throughout the picture, “Get On Up” runs out of dramatic steam long before the final credits. Thank heavens for that superb James Brown songbook, which allows Boseman to perform such killer hits as “It’s a Man’s World,” “Please Please Please,” “Cold Sweat” and “Papa’s Got a Brand New Bag.” I can’t tell if Boseman is doing his own singing here or lip-syncing to original Brown tracks, but the results are mesmerizing. 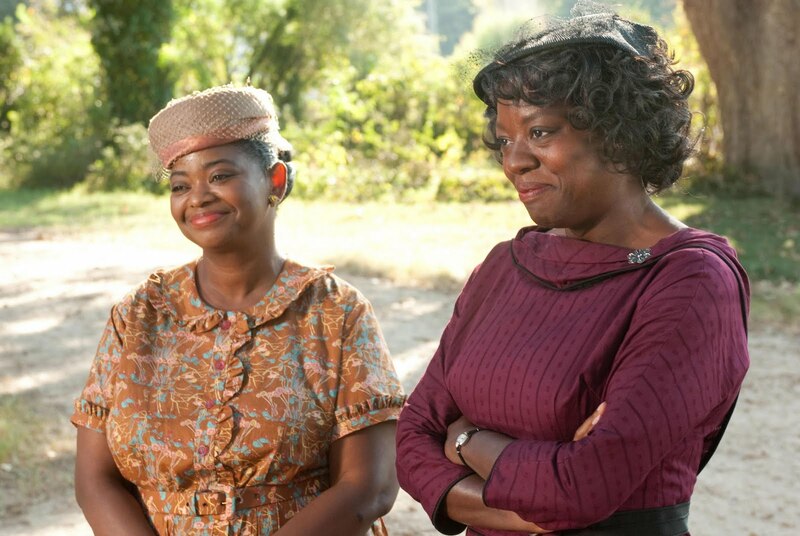 At the very least you’ll come away from the film marveling at Brown’s musical contributions and continuing influence.